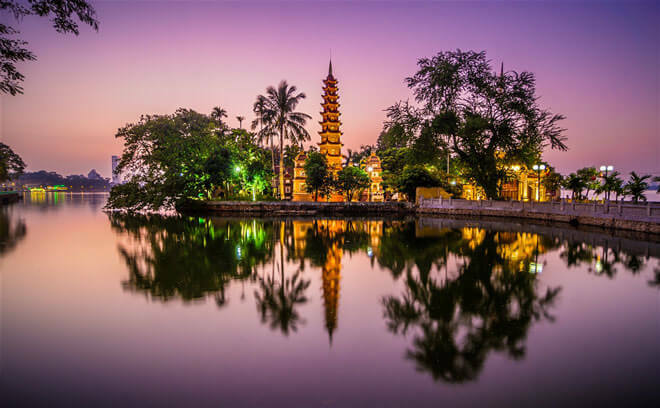 Hanoi tour package 4 days – 3 nights which you will visit all the most interesting sites in the north of Vietnam within 4 days including: Hanoi historic city, Halong Bay – the World Natural Heritage Site by UNESCO. 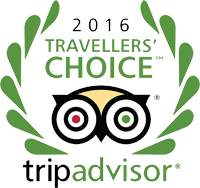 Find out more information about our Hanoi tours! 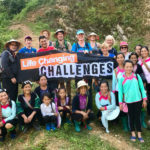 Hanoi toursare always one of the most popular kinds of tours that foreign tourists often choose to make while they plan for memorable Vietnam tours. 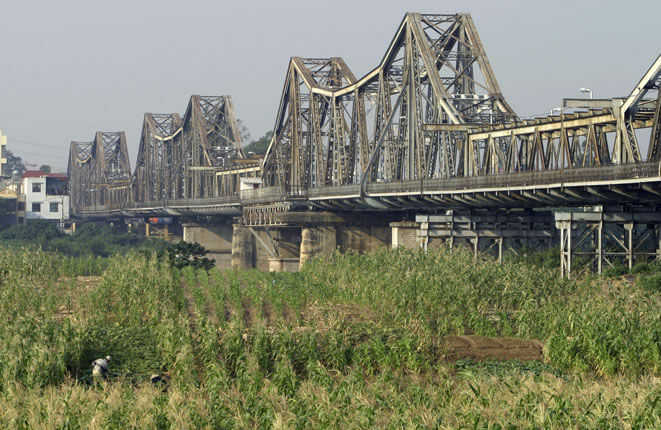 Hanoi is the capital of Vietnam, it is a center of culture, politics, and tourism of Vietnam. 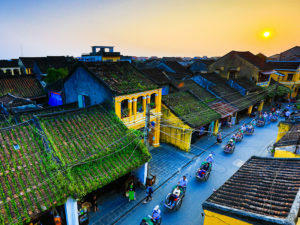 Although being one of the two biggest and most important cities of Vietnam, Hanoi brings in its heart a lot of mystery waiting for tourists to discover, it’s not only a busy city with hustle lifestyle but also an ancient city with great historical depth, a cultural variety, a fantastic cuisine and of course friendly people, best Hanoi tours will lead tourists to survey the unique architecture of Vietnam – Temple, pagoda & ancient buildings or houses. 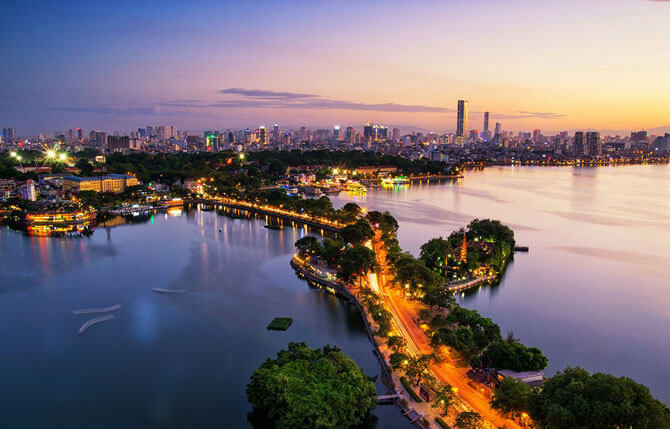 Hanoi is well-known for its ancient city was built in thousands of year ago, it is renowned for the old quarter with 36 streets, where visitors are interested in shopping, trying to taste of food & drinks. 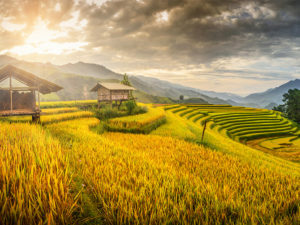 Your awesome Hanoi tours coming up will definitely a chance for you to learn about the culture and religion via visiting temples, pagodas, ancient villages and traditional handicraft villages. The typical beauty of Hanoi city is a system natural lakes and the green trees in anywhere of the city that is a wonderful feeling by walking on the streets in your great Hanoi tours. 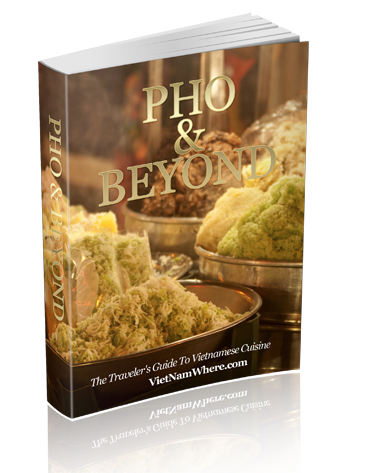 Besides, visitors also enjoy unique flavors of the food and drinks of Hanoi in the local Vietnamese restaurant and even of being on streets. The strong impression of this land by the sweet and gentle hospitality of Hanoi people who are friendly, courteous and hospitable. 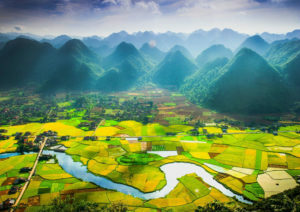 Coming, you will enjoy the most excellent features of Hanoi’s Land, Hanoi’s people, Hanoi tours will bring you into the awesome and unforgettable memories of the Vietnam tours. No matter which ways tourists choose to discover this thousands-years-old city, it will be always full of surprise and great impression when they come to Hanoi. From its historical aspect with the monuments such as Ho Chi Minh Mausoleum, Hoan Kiem Lake, the ancient quarters, the buildings with French architecture,… to its fantastic cuisine with the specialties, the traditional cakes, the street food,…, no wonder why this ancient city can always be a muse to many tourists who come to Vietnam. 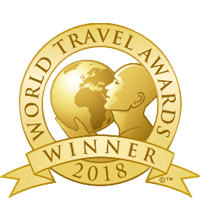 “If you come to Hanoi, you won’t be able to stop being surprised by its awesomeness.”, “Hanoi stole my heart somehow”, or “We were impressed and we’ll make a comeback in our next vacation”,… most of the tourists who have just got back from this old capital made these Hanoi tours reviews. 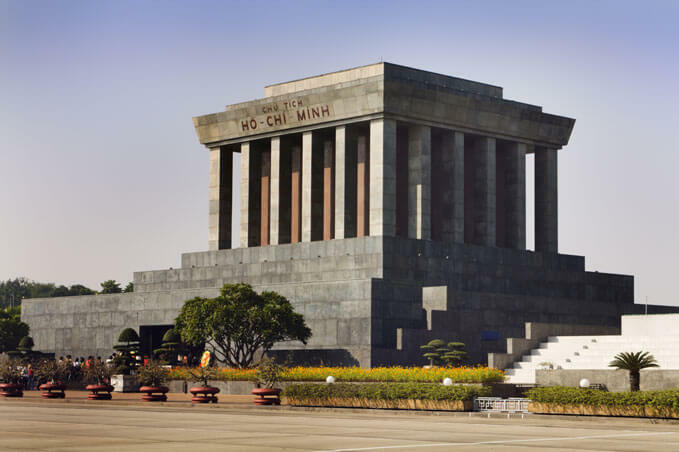 That’s why nobody knows since when Hanoi tours have become an essential part of any tours to Vietnam. 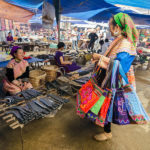 Before starting your plan, you can find out more comments from your friends on their Hanoi’s tours and make a great plan for yourself. 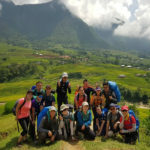 To really enjoy a Hanoi tour, there are many good ways, but the best is hiring a professional travel agency like AsiaTourAdvisor which can provide you full tours with endless discovery and interest, flexible itineraries, and of course best prices, that will satisfy your traveling passion. 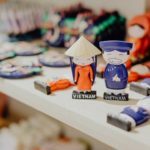 So if you’re planning tours to Vietnam, Hanoi tours are really something that you can’t miss in your plan besides Ho Chi Minh tours! 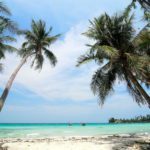 And don’t worry if you have no idea about the tourist destinations of Hanoi because our blog has many articles that you can give you perfect suggestions, useful tips, and information, everything you need to make your most memorable trip ever.